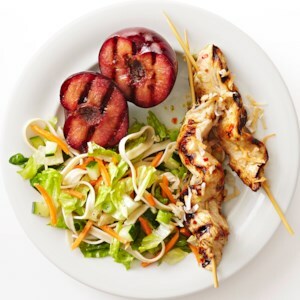 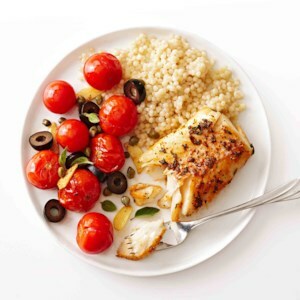 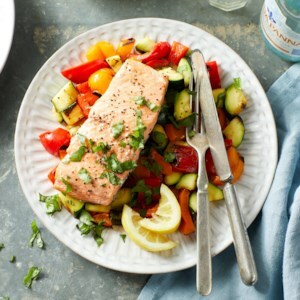 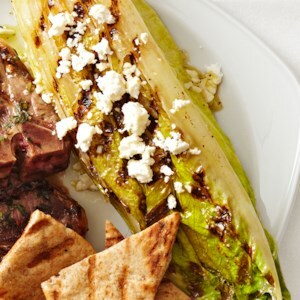 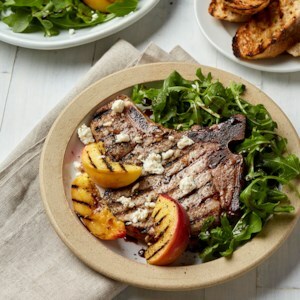 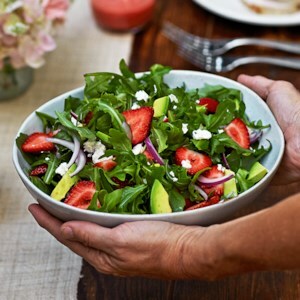 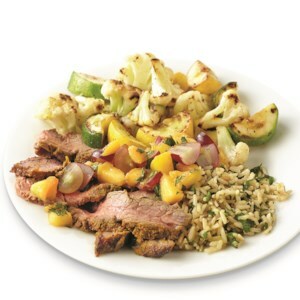 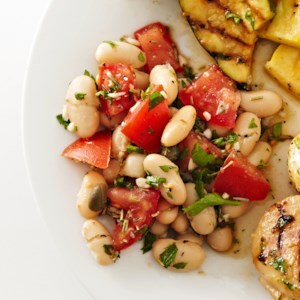 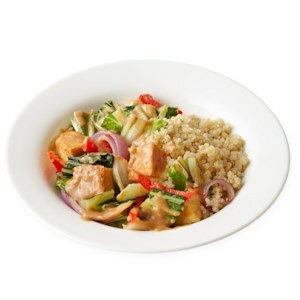 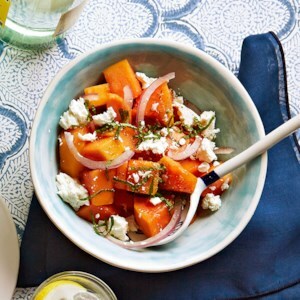 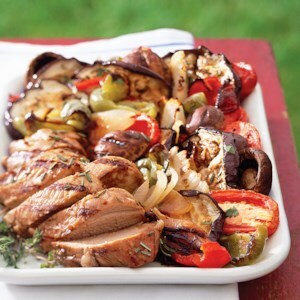 Find healthy, delicious quick & easy Summer dinner recipes, from the food and nutrition experts at EatingWell. 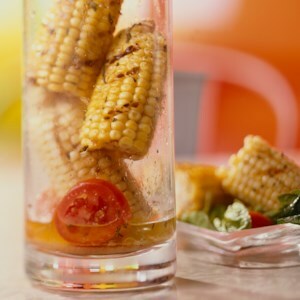 When corn stands are full of fresh, tasty corn in late summer, grab a few extra ears for this 35-minute corn cake recipe. 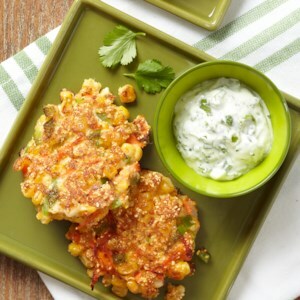 Loaded with fresh corn, carrot and green pepper, each patty is cooked until crispy and golden-brown and served with a cilantro-lime yogurt dip. 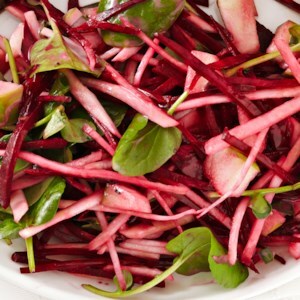 This easy-to-make salad combines radicchio and baby spinach. 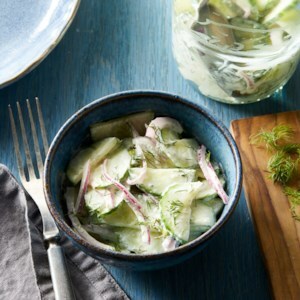 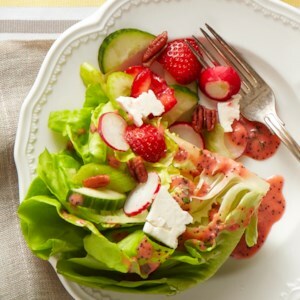 The honey-mustard dressing combines nicely with the taste of red onion and sweet pear--making it the perfect summer side dish. 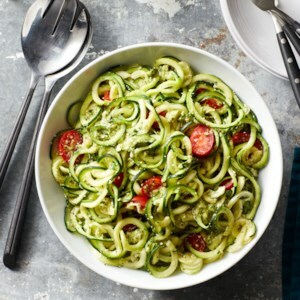 Zucchini noodles, or "zoodles," are a gluten-free, low-calorie substitute for traditional pasta in this easy and fresh vegan dinner. 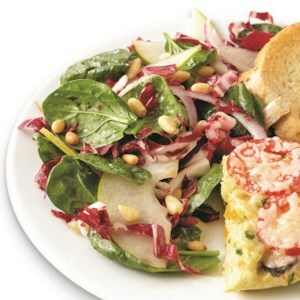 For best results, toss the zucchini pasta with the basil pesto sauce and serve right away. 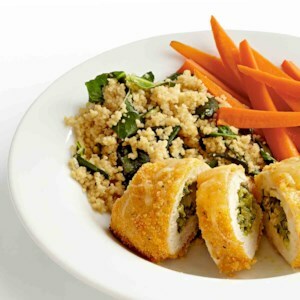 Whole-wheat couscous is a simple side dish, yet by adding garlic and peppery mustard greens to the cooking liquid, it feels much more sophisticated.